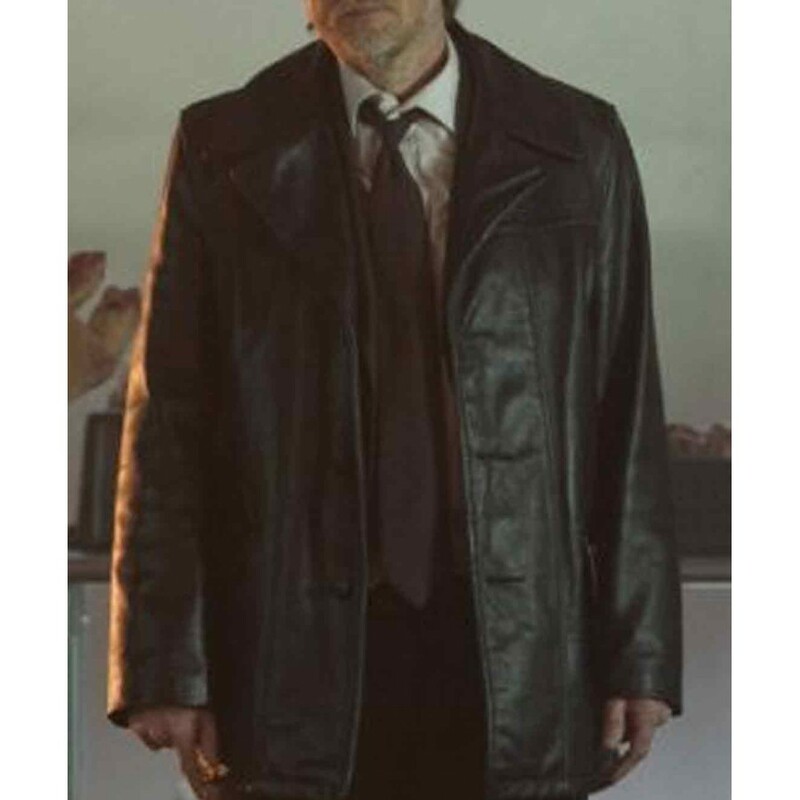 According to the demands of a detective the exterior of this jacket has crafted in hard and tough synthetic leather with interior support of viscose lining. 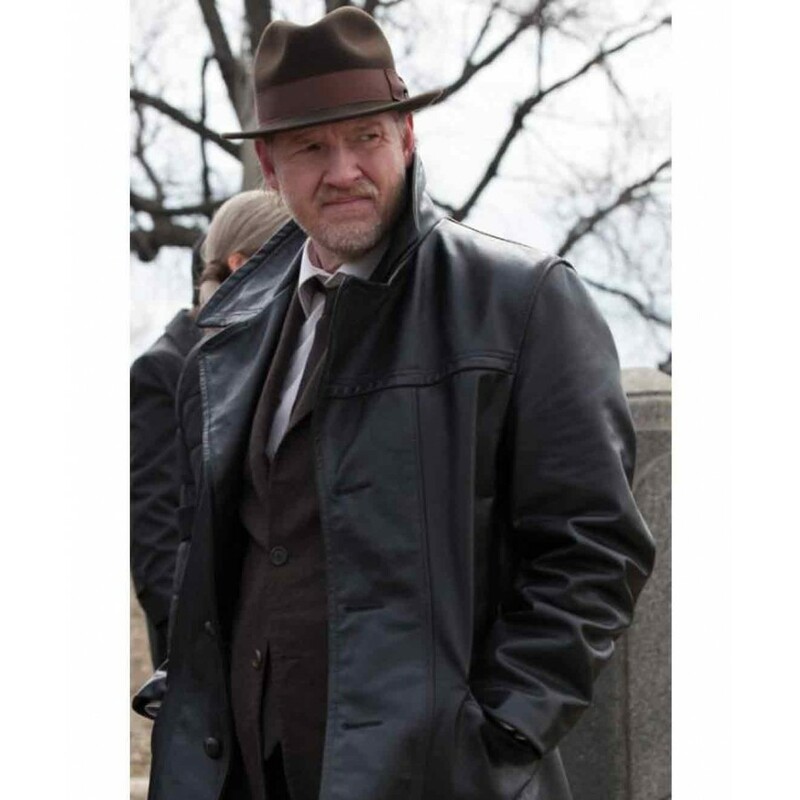 The front has intended in a style of wide lapel collar and button closure fastening. 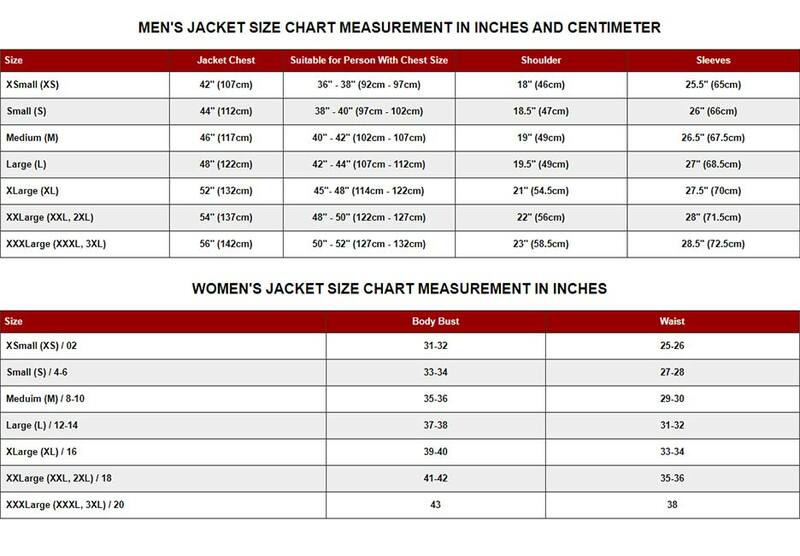 Moreover, it has also 2 waist side zip pockets along with inside pockets. 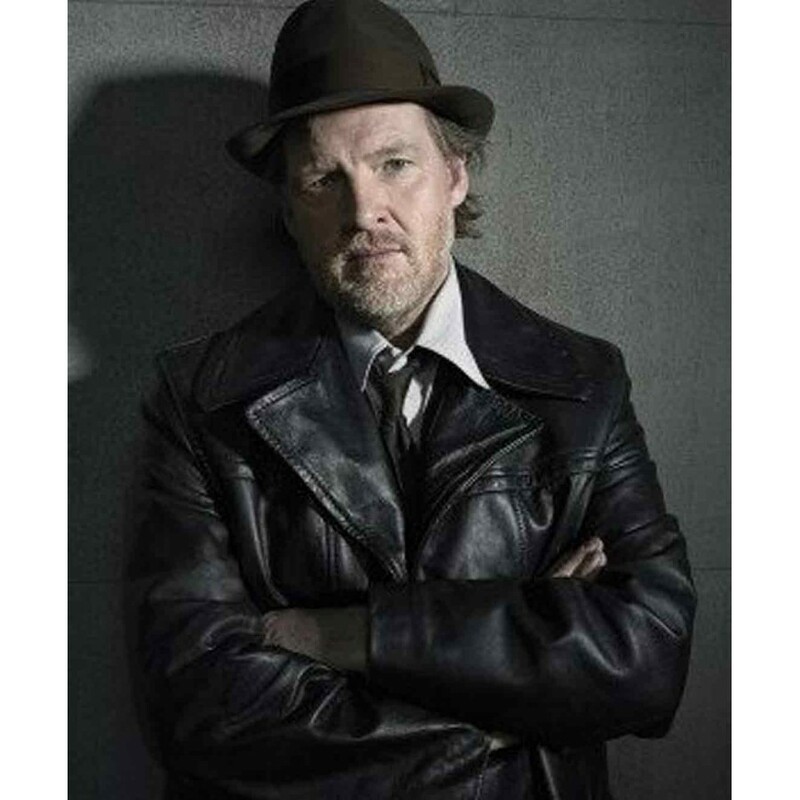 For trendsetter, this Harvey Bullock Leather Coat is feasible choice to boost an additional charm. Front: Wide lapel collar, Button closure. Pockets: Two waist pockets with inside pocket. The best way in fashion accessory is leather jackets to style yourself what the occasion might be. 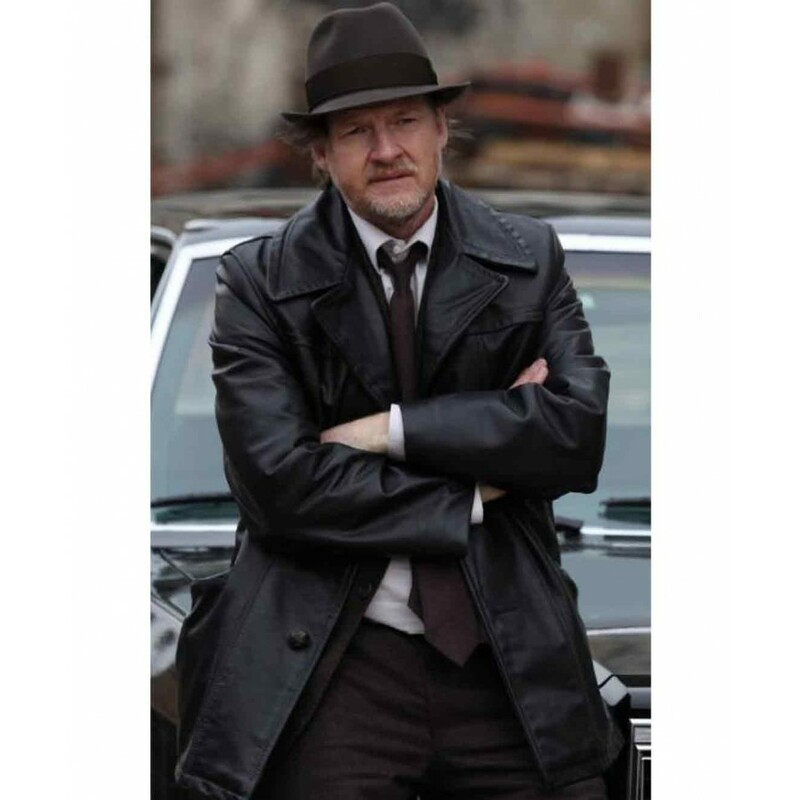 Gotham Jacket is worn by an incredible actor Donal Logue in the character of Harvey Bullock in the thrilling drama series “Gotham”.